Joanne B Bishop, age 87, resident of Shelby died unexpectedly Sunday, March 17, 2019 at her home. Joanne was born April 6, 1931 in Shelby to Otis and Mary (Payne) Bonnett. A 1949 graduate of Shelby High School, she was employed with Wilkins Air Force Depot and Shelby Spring Hinge, she was a loving wife, mother and homemaker. A member of the First United Methodist Church, and was a former member of Business and Professional Women, Joanne enjoyed watching the Browns, the Indians, and the Ohio State Buckeyes. She also loved bowling and playing shuffle board. Joanne is survived by daughters Janet Bishop of Shelby, Jacqueline Mutti of Shelby, and Jill (Gary) McCarter of Gatlinburg TN. She is also survived by grandchildren Shannon Peters, Brandon Peters, Garrett McCarter, Alyx McCarter, and Jennifer Peterson; six great grandchildren, Kascittee, Dezzi, Wyatt, Willow, Chloe, and Blaze; several nieces, nephews and other relatives. 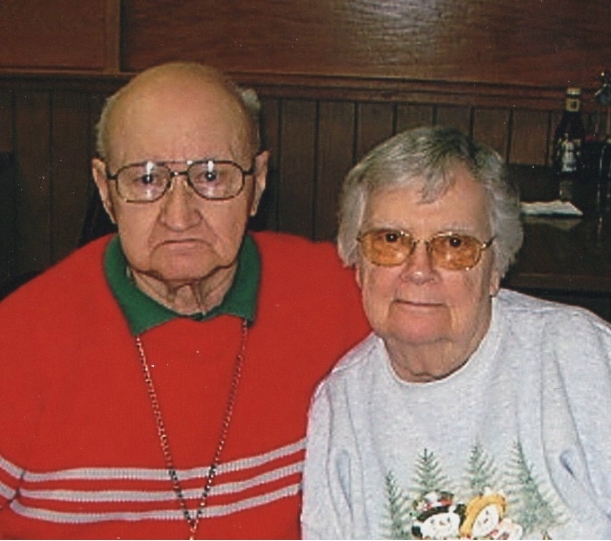 Preceding Joanne in death was her husband of 63 years, Jerry Milton Bishop, March 16, 2019; four brothers, Robert Rox, Dean Rox, Harry Rox, and twin brother Joe Bonnett; sister Maxine Brocklesby, and one infant sister, Dorothy Bonnett. A memorial service will be held Thursday 11 A.M at the First United Methodist Church in Shelby. Pastor Garland Harvey, Jr. will officiate.